We are excited to announce that Novanta Inc. (Nasdaq: NOVT) – the parent corporation of Celera Motion – has acquired Zettlex, a UK based provider of inductive position sensing technology to original equipment manufacturers (“OEMs”) for industrial and medical markets. 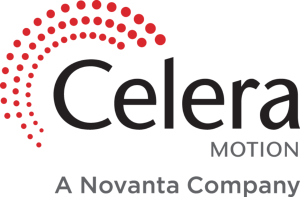 Zettlex’s business operations and product offering will be combined with the Celera Motion business. 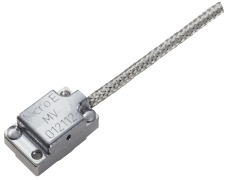 Zettlex designs and produces sensors and encoders which measure position or speed accurately and reliably in a wide range of operating conditions. 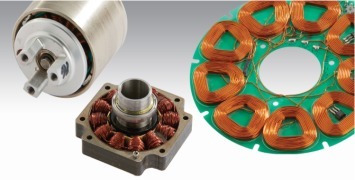 Today, Zettlex’s products are used in precision motion control systems in advanced industrial and medical markets and applications, including autonomous vehicles, industrial and medical robotics, aerospace & defense, laboratory & diagnostics, imaging and scanning systems, and oil & gas. 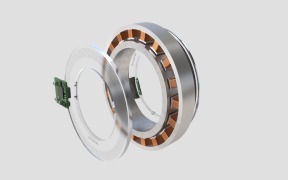 The Zettlex products and technologies are a great adjacent fit to Celera Motion’s existing optical encoders, motors and mechatronics solutions and expand Celera’s ability to offer you compelling solutions to your precision motion control challenges. 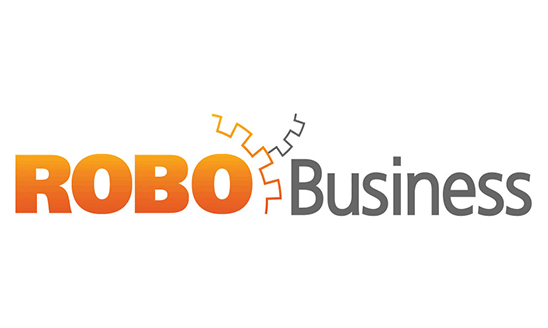 We are excited to bring our talented and innovative teams together and welcome the opportunity to further discuss our combined capabilities and product. 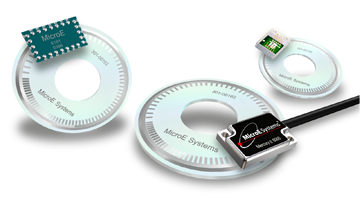 With the acquisition of Zettlex, Celera Motion is proud to introduce a comprehensive line of accurate and reliable inductive encoders and sensors with true absolute position feedback. 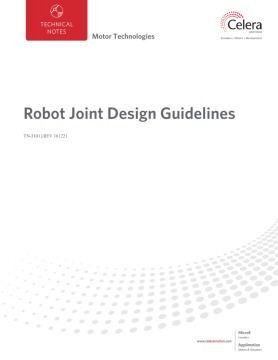 The purpose of this technical note is to provide an example of how to properly integrate motor, encoder, and gear assemblies into a robotic joint design using precision zero backlash gearing, a brushless frameless direct drive motor kit, and two high resolution encoder kits. 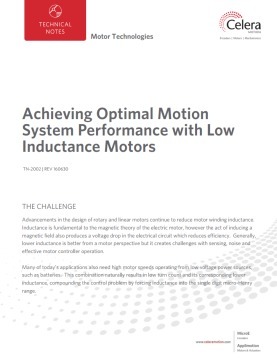 The purpose of this whitepaper is to explain how to achieve optimal motion system performance with low inductance motors. This document describes the differences and important features of slotless and slotted motors and when the use of each is most appropriate.